Are you ready for the Engineering Challenge? Learn to build mechanical devices such as a scissor lift, air compressor, or drawbridge in this advanced course for our strongest LEGO builders. 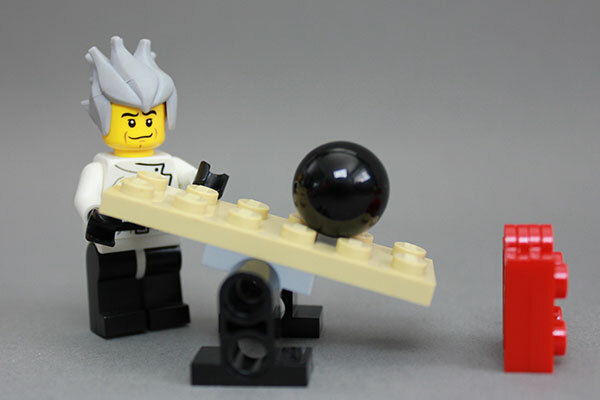 Then work in teams to accomplish a large-scale mission such as a minifigure rescue or a Rube Goldberg machine!